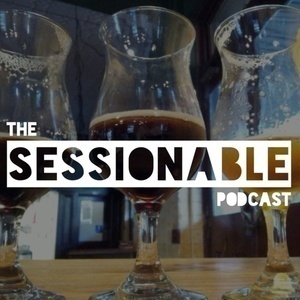 In this, our 'Vertical' episode, we drink a few different series of beers side by side. A lot of beers are released in a series, whether the beers are vintage releases released every year, or a bunch of beers with a common theme. Stone & Wood Stone Beer 2012 & 2013.